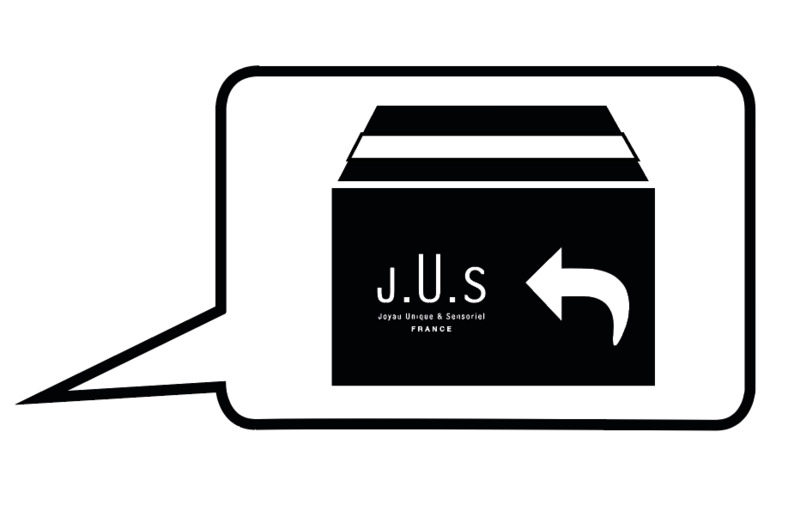 J.U.S is the new French perfumery setting trends and offering new scent experiences. Uninhibited, a little rebellious with a quality par excellence. An alternative brand with a vintage pop-art look using vibrant colours in a vivacious design and representing collaborations with a totally new generation of French perfumers. Our wish? To create excitement and enjoyment by offering a unique sensory experience. J.U.S is designed for anyone looking for a personal fragrance away from the usual products found in perfumery today. J.U.S offers an alternative range of perfumes which aspires to set a new standard for luxury fragrance brands. Are all perfumes alike? Do you ever get a sense of déjà-vu? We never run consumer testing or use marketing briefs. This is a brand where the greatest of fragrance designers are able to freely convey their creativity. 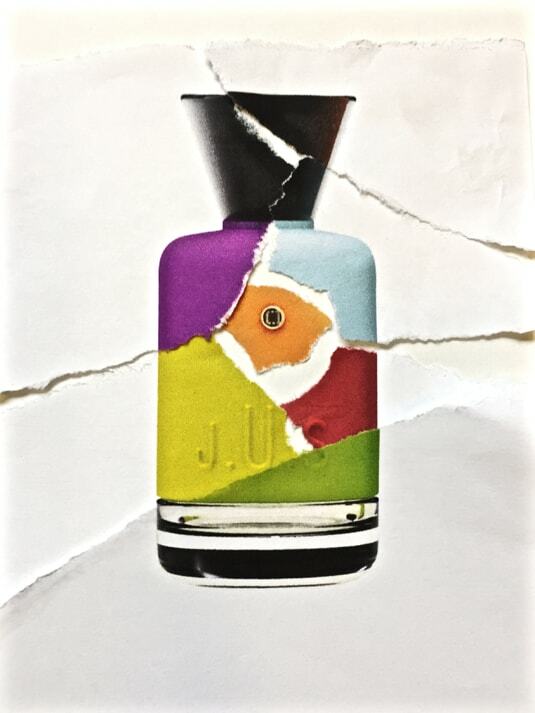 J.U.S represents our perfumers' self expression. 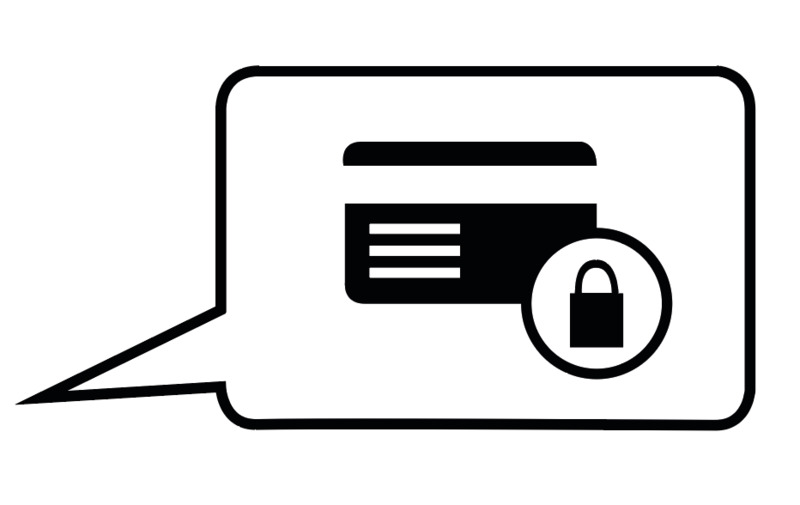 Free expression with a remarkably open approach enable us to share the formulas used to blend our fragances. Traditionally, fragrance houses jealously guard their formulas to give their perfumes an air of mystery. Have you ever wanted to find out what was really in your perfume? At J.U.S we have decided to share our formulas to be more open and satisfy any curiosity. This approach further highlights the prestigious skills required by our perfumers to carry out their work. Perfume is above all a process of creativity and one which enables us to build a very special and somewhat intimate bond. At J.U.S, we don't talk about Eau de Cologne, Eau de Toilette or Eau de Parfum ... Just Perfume. Rather than using marketing gimmicks to package up perfumes in fancy boxes, we concentrate on offering the best intensity for each of our fragrances. This leaves the perfume to speak for itself, revealing its potency and influence. Our motto? Produce a little, reuse a lot. Because simply recycling is not enough, we prefer to upcycle. At J.U.S nothing is thrown away. We reuse everything we can ... old glass moulds and sometimes centuries old vintage furniture. All our products are considered reusable. Our bottles are returnable and refillable and our gift boxes are reusable ... and always with a beautiful, elegant and refreshed finish. Producing abroad is often simpler ... and less expensive. 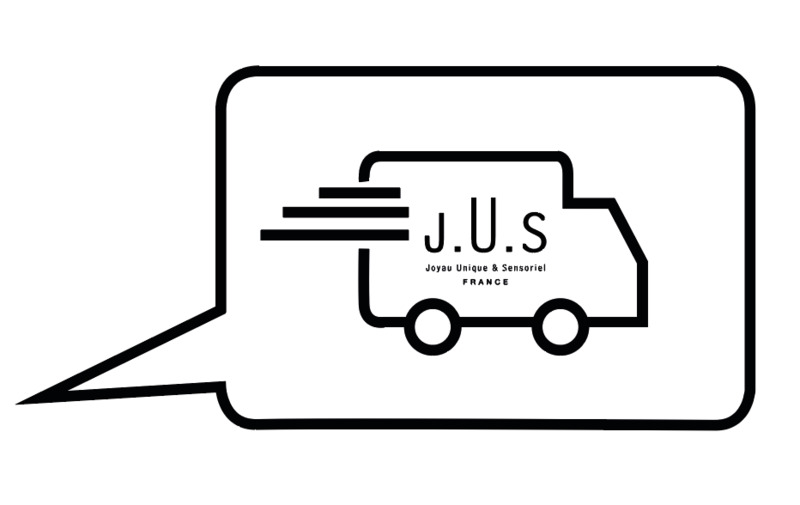 At J.U.S, all our products are 100% French. We don't only fill our bottles in France but we work with French factories to produce all our products' components. We have chosen to use and promote our unique French savoir-faire. J.U.S is also a human adventure. It was a meeting of minds for three designers who dreamt of creating a new and exceptional Perfume House. Thierry, our Artistic Director, Brigitte, our Olfactory Expert and Jean-Baptiste taking the lead. But J.U.S is not just made up of three people. To create this new French perfumery we have chosen to work closely with a whole host of talented individuals including designers, illustrators, printers, glassmakers, decorators, friends ... and of course most importantly, our perfumers!